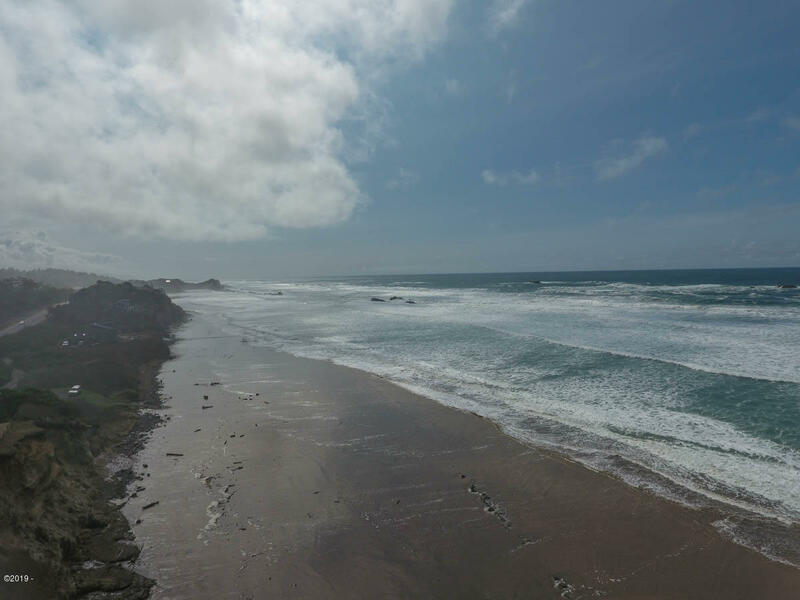 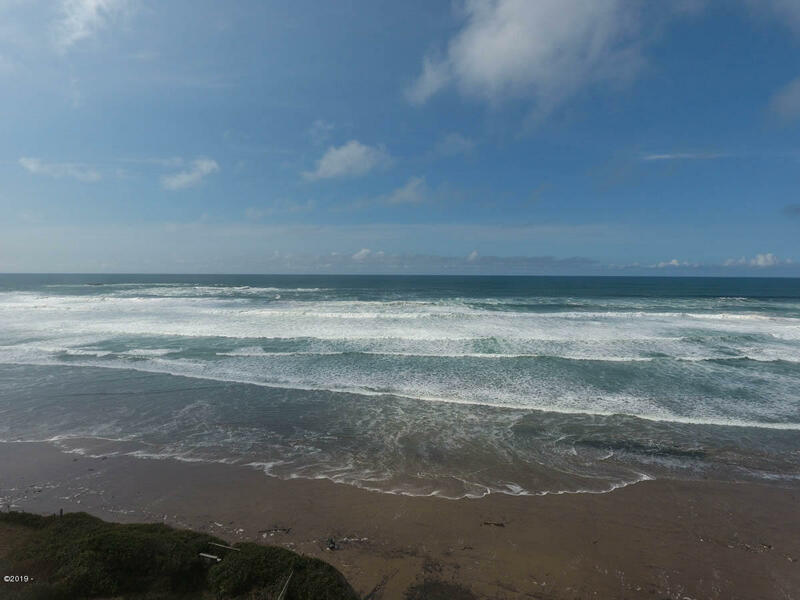 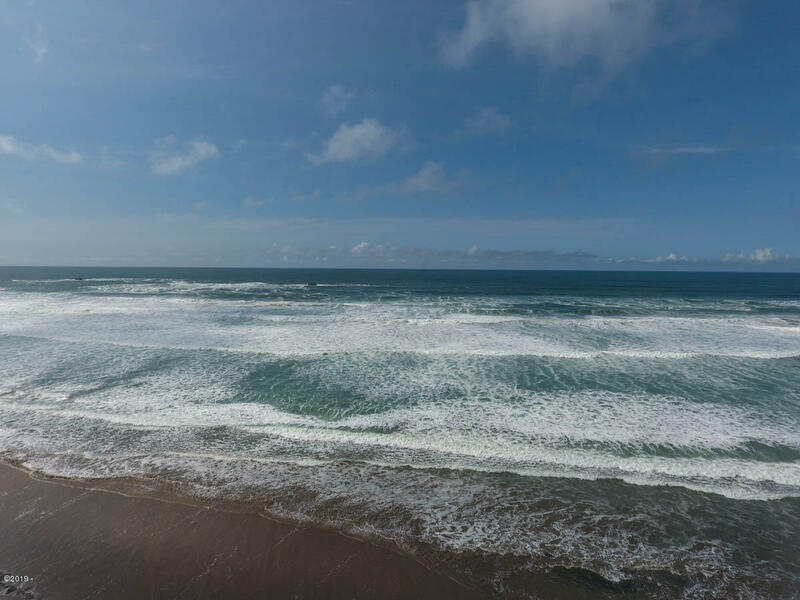 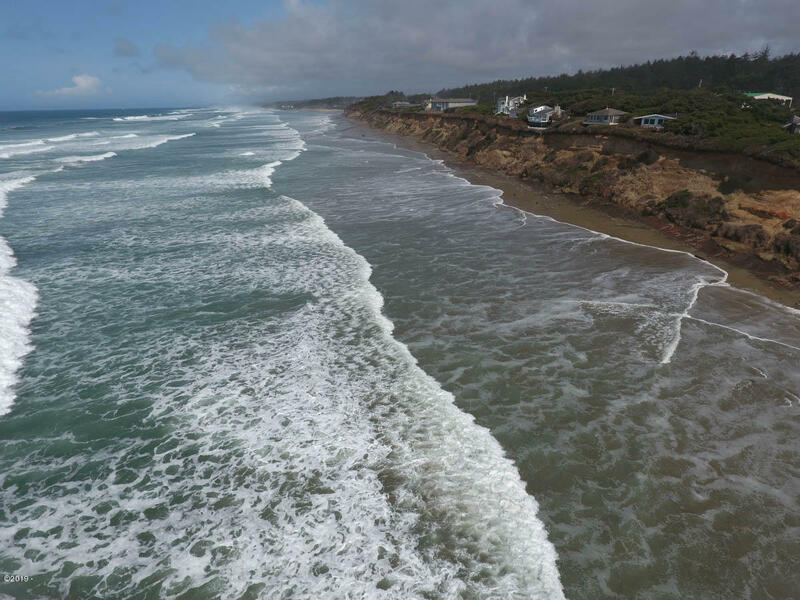 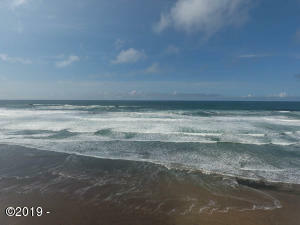 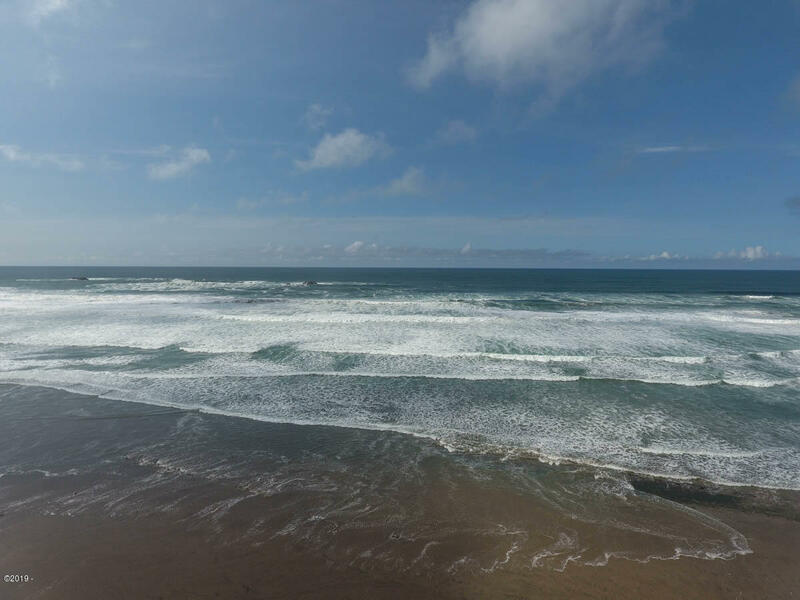 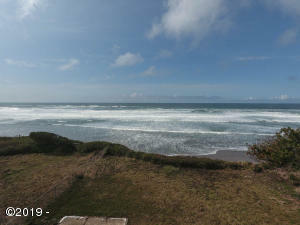 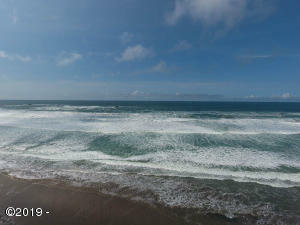 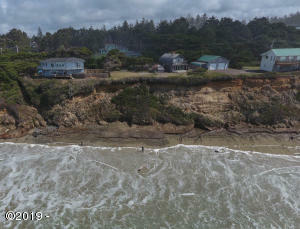 Beautiful oceanfront lot just north of Seal Rock. 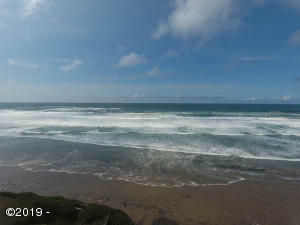 Has septic installed already. Panoramic views off this mostly level oceanfront. 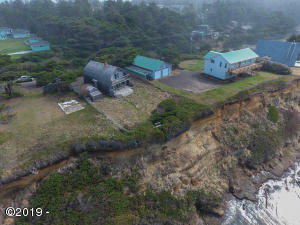 Best price of any oceanfront in the area. Directions Seal Rock right at the 150 mile marker. 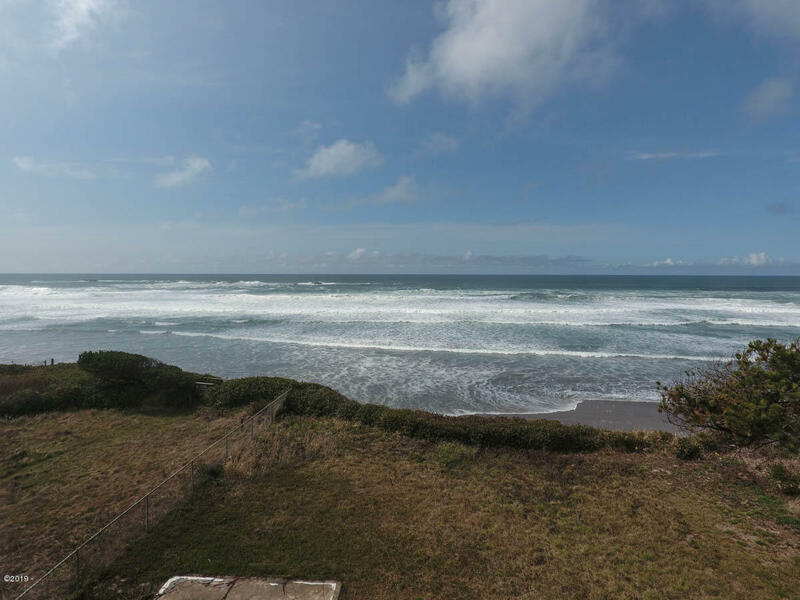 Lot is 1st driveway south.